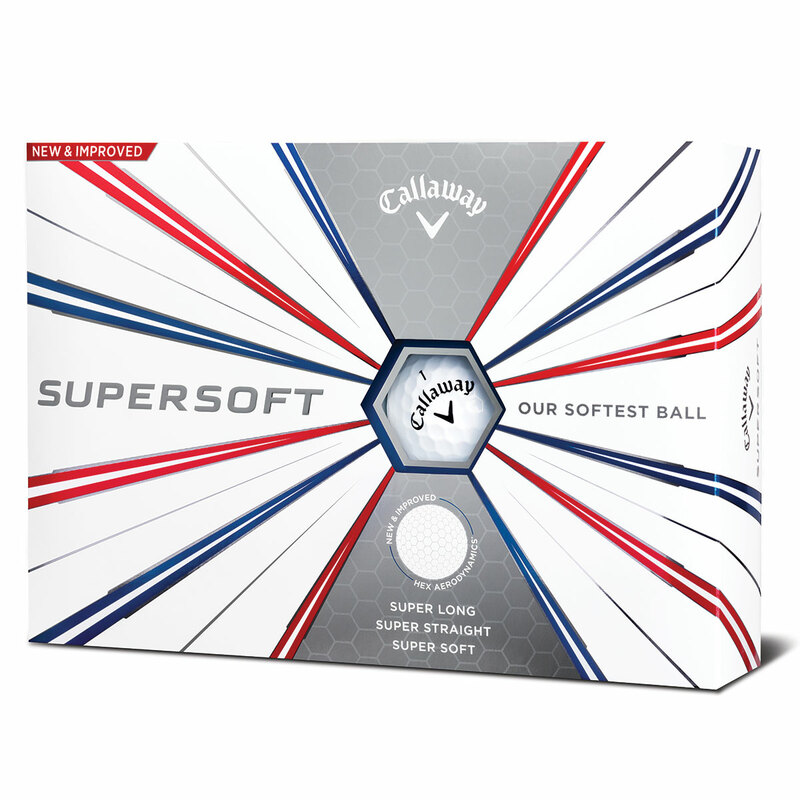 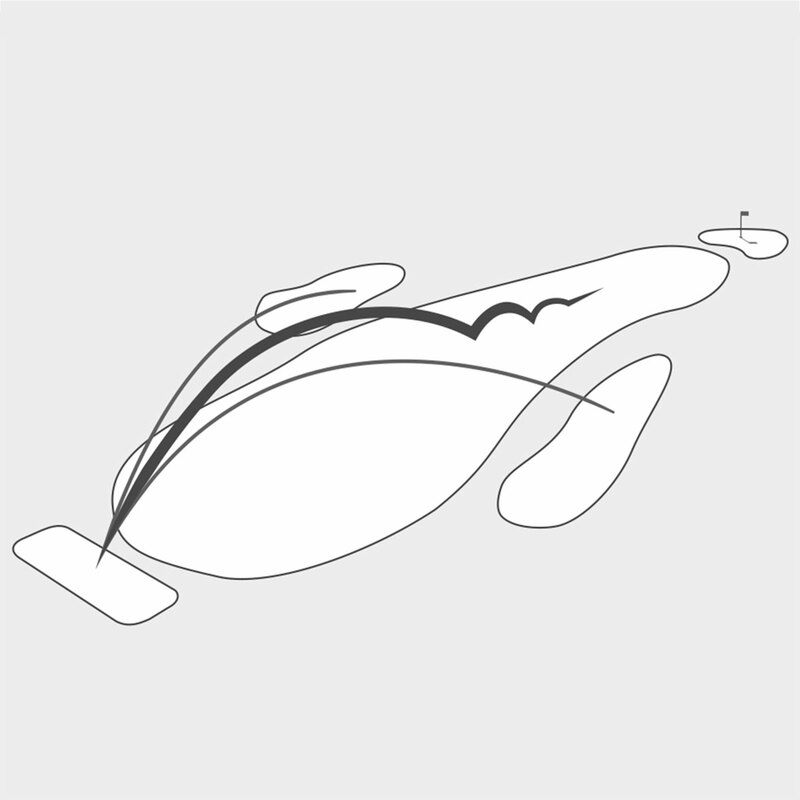 Play Callaway Golf`s new and improved super long, super straight and super soft golf ball. 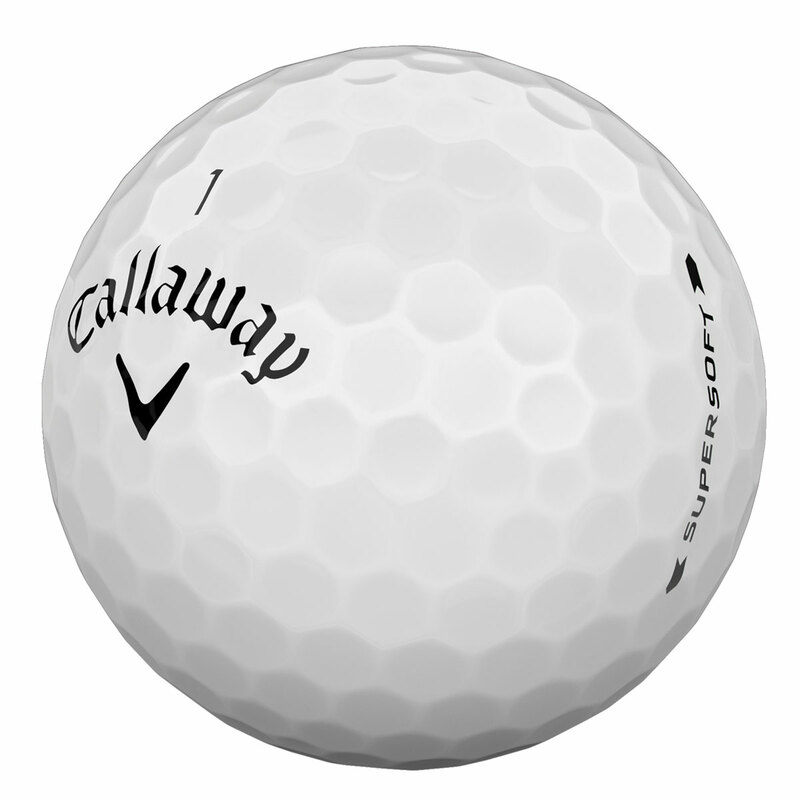 Developed with improved HEX aerodynamics, low compression, soft cover, to provide maximum straight distance and incredibly soft feel. 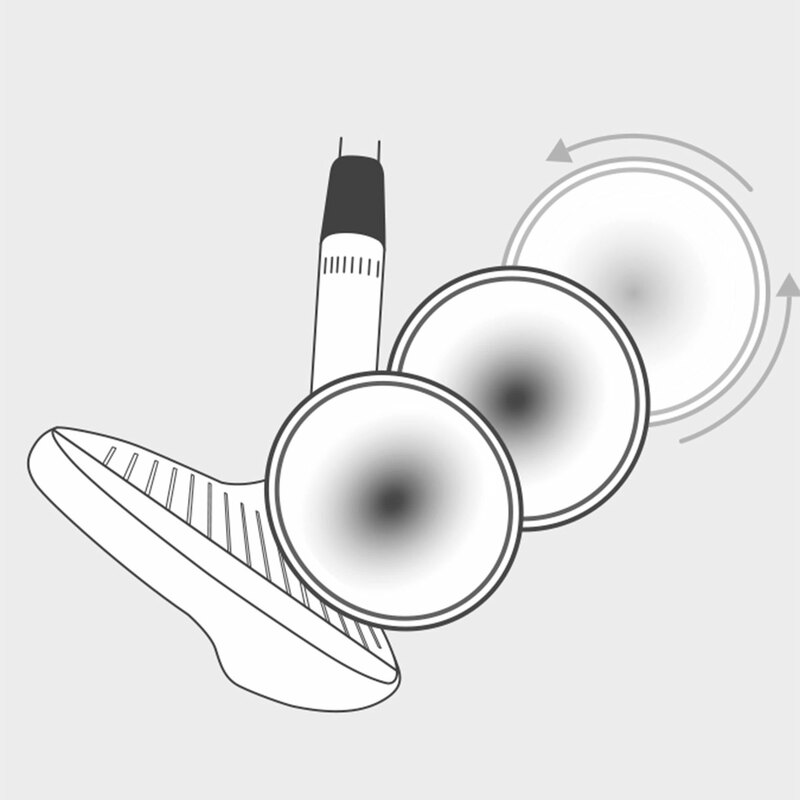 HEX aerodynamics further enhance distance, this more refined golf ball surface reduces drag, and provides reduced spin, for long straight driver distance. The new Supersoft ball has a low compression core and soft cover to enhance feel. 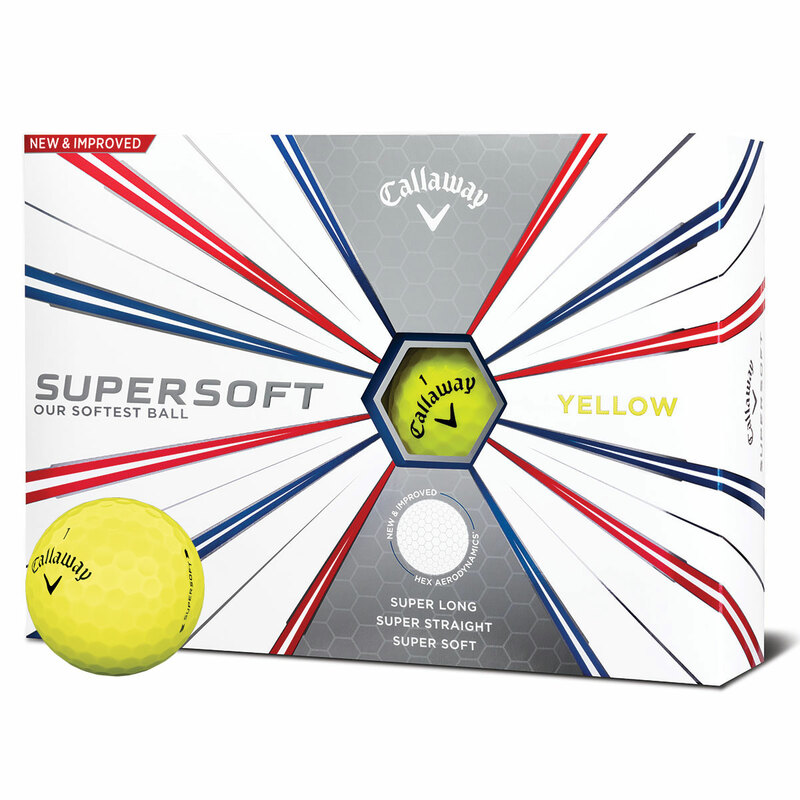 providing a fantastic soft feeling golf ball, with short game performance around the greens.